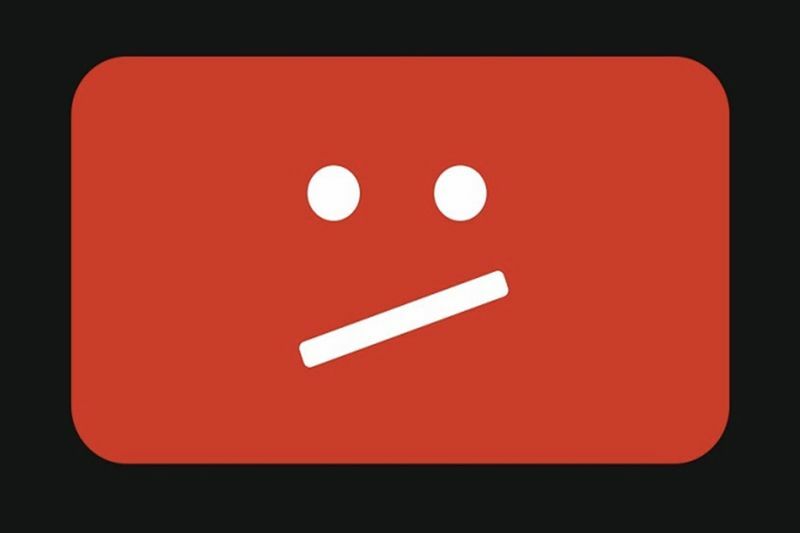 YouTube has decided to toughen its stance on dangerous pranks and challenges. While silly antics are a prevalent part of the video platform's culture, a spate of troubling incidents from the Bird Box challenge, the fire challenge, and the Tide Pod challenge has spurred YouTube into action. 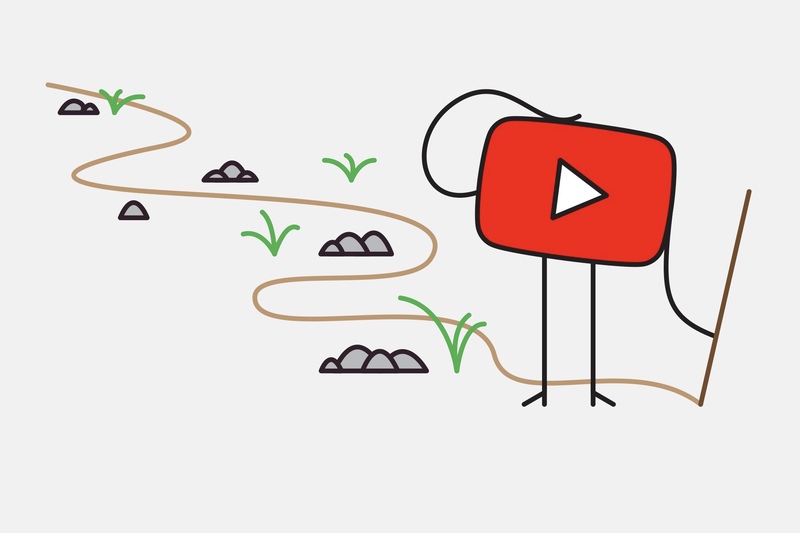 YouTube has unveiled updated community guidelines for creators, with a new section on dangerous challenges and pranks, clarifying its position on the behaviour: That is, don't do it. "YouTube is home to many beloved viral challenges and pranks, but we need to make sure what’s funny doesn’t cross the line into also being harmful or dangerous," the policy reads. In a detailed FAQ, the platform said that it is explicitly banning the kinds of pranks that present a risk of serious danger or death. Also banned are pranks which make victims believe they're in serious danger, for example, a home invasion prank or a drive-by shooting prank or ones that cause children to experience emotional distress. Often with these YouTube pranks and challenges, it's unclear if what is happening is genuine or made up for views, but the updated policy appears to make no distinction between either. YouTube said it'll give creators a two-month grace period, as it works to remove these pranks and challenges from the platform. In that period, creators who have posted that kind of content won't be given a strike. On Friday, police in Layton, Utah blamed the Bird Box challenge for a car crash. Police said the driver, a 17-year-old girl, covered her eyes with a beanie while she drove into a pickup truck. It's similar to a scene from the film, as well as a Jake Paul stunt which has since been pulled from YouTube.